HomeOther NewsHonoring the Life of Dr. Martin Luther King, Jr.
January 18, 2019 Deborah Walker Other News Comments Off on Honoring the Life of Dr. Martin Luther King, Jr. 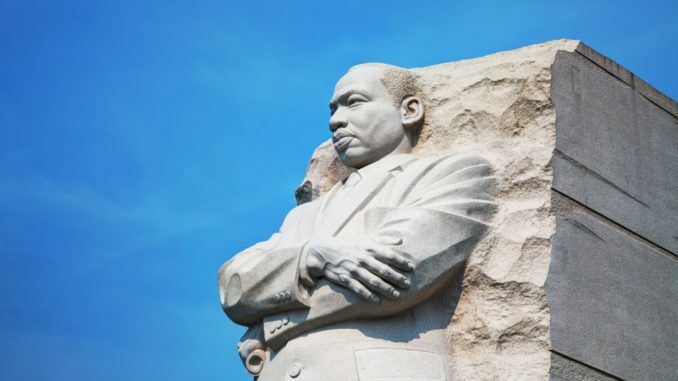 The New York campuses of Nyack College and Alliance Theological seminary join the nation and the world remembering the life of slain civil rights leader, Dr. Martin Luther King, Jr. who would have turned 90 years old on January 15. Nyack’s Manhattan and Rockland County campuses are closed on Monday, January 21 in observance of the federal holiday. The dreamer is gone, but the dream lives on.